Sniff’s in the house! 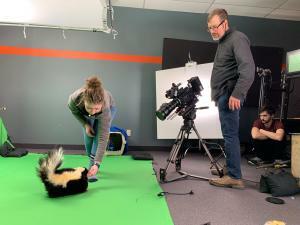 (no really, that’s his name) Affinity had the pleasure of working with this furry talent for an upcoming @carteblanchefilms production. What a professional talent! A natural on set!